THE BRECKS FAMILY IS A DIVERSE HOUSEHOLD, IN ADDITION TO EXTRUSION, MEAT-FREE AND PROTEIN WE ALSO HAVE THE FOLLOWING BRANDS WITHIN OUR PORTFOLIO. 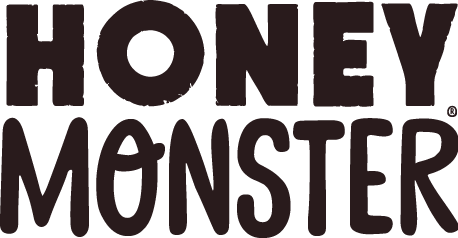 Honey Monster is an iconic brand with honey coated grains as its core, and with new product launches planned, a reformulated recipe and a new look, it is exciting times for our monster. 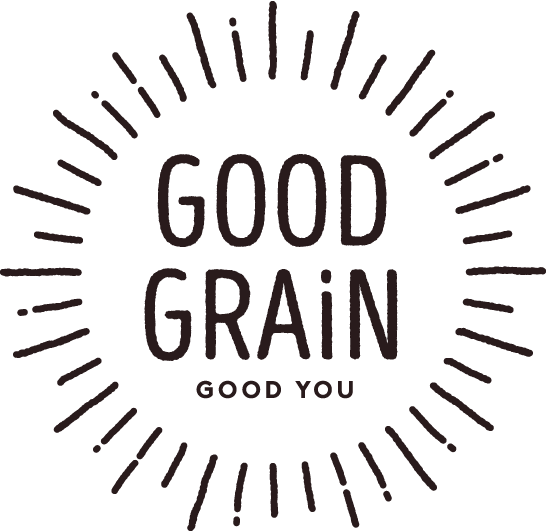 Good Grain is our back to basics brand. We keep the cereal like nature intended, no added sugar or salt, and high fibre to fill you up. Dress it up or keep it simple – the rest is up to you!